The Portuguese city of Lisbon has just been named the European Green Capital Award for 2020. 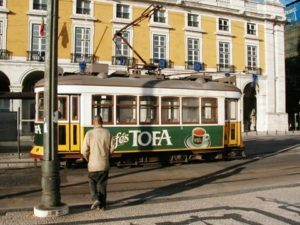 This news comes as no surprise to me (Storm Cunningham): I’ve long considered Lisbon one of the most beautiful and walkable cities in the world. It’s also a city with a tremendous heritage of leading-edge historic restoration adn ruban regeneration, as I described in The Restoration Economy. This prestigious title was awarded by the EU Commissioner for Environment, Maritime Affairs and Fisheries, Karmenu Vella, at an awards ceremony in Nijmegen, the Netherlands – the current European Green Capital. In addition to the title, Lisbon receives a €350,000 financial incentive from the European Commission to kick-start its green capital year. 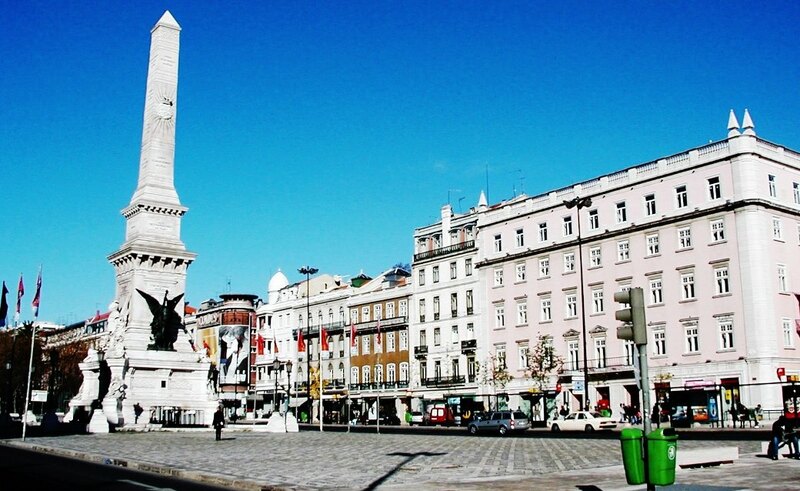 “It is heartening and inspiring to see such strong leadership from Lisbon, and other European Green Capital winners. With best practice environmental management, good urban planning, and citizens at the heart of their green transformation, they showed how to turn environmental challenges into opportunities, and make their cities healthy and enjoyable places to stay, live and work in,” he continued. The Jury felt that Lisbon – that started its journey towards sustainability during a period of economic crisis – can be an inspiration and a role-model for many cities across the EU, demonstrating clearly that sustainability and economic growth go hand in hand. It has a strong commitment to sustainable land use with particular focus on establishing green infrastructure, or connected networks of green space, to counteract the effects of climate change, such as drought, extreme heat, and storm flooding. Separately, the title of European Green Leaf 2019 goes jointly to the cities of Cornellà de Llobregat and Horst aan de Maas. The Spanish city of Cornellà de Llobregat was commended for its commitment to transforming the city into a genuinely sustainable high-density metropolitan area that could be a role-model for other compact urban areas. The jury was particularly impressed by its traffic calming measures and promotion of sustainable transport modes. The city also demonstrates a strong focus on water management, including water conservation, flood management, and also public awareness-raising campaigns. The Dutch city of Horst aan de Maas was commended for its enthusiasm and well-planned inclusive urban strategy. The jury was particularly impressed by the involvement of all stakeholders in the city, in particular its citizens, in a range of activities related to climate change, sustainable urban mobility, water, and air quality. The city has an extensive bicycle and public transport network and has taken a wide range of actions to encourage cycling, electric vehicles, and car sharing. Featured photo of Lisbon via Adobe Stock. See European Green Capital website.